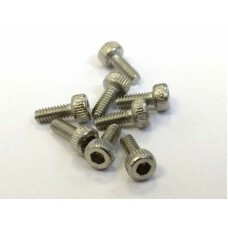 M2x5mm stainless steel socket cap screws. 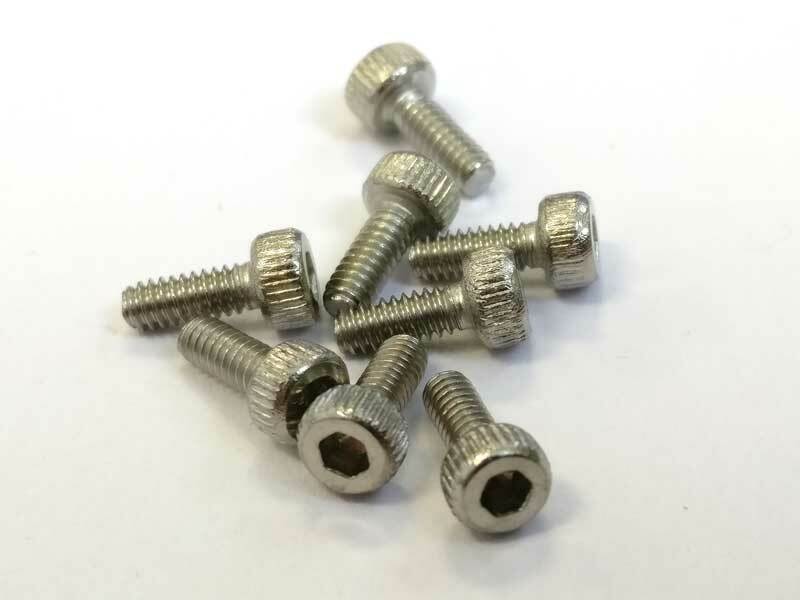 Accepts a 1.5mm hex driver. Good for mounting most motors on 3mm thick arms.